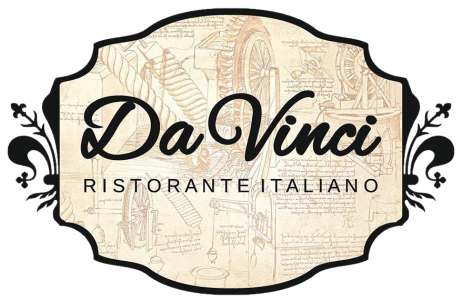 This Black Friday (2018), you can buy a menu at DaVinci Italian Restaurant and enjoy it next year! The special price is £20 and it includes 3 courses. 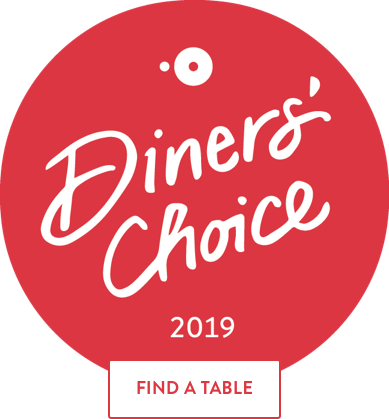 Buy it now and use it anytime between 14/01/2019 – 31/03/2019 at DaVinci Italian Restaurant Aberdeen!